Pool of Life Tours was established in 2006 by Tim Hemmings and has quickly become one of Liverpool's leading tour guide agencies. Being a local lad, born and bred in Liverpool, The Beatles and the city are in the blood. We specialise in Beatles tours having many years of passionate love for the band and many personal connections. Our love and local knowledge of Liverpool puts us in a leading position to handle Liverpool and North West region tours, specially designed for your individual requirements. We are fully accredited, insured and hold all required licenses. In 2008 Cavern City Tours in conjunction with the Liverpool Enterprise Partnership trained a cohort of guides to be specialists in The Beatles. Even if you decide not to book a tour with us, please look for this logo as it is a hallmark and guarantee of quality. Our Beatles guides are officially trained and recognised Beatles Guides with a passion for the band. 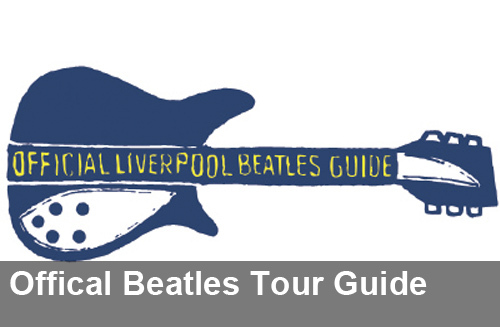 Beatles Guides are accredited by The Mersey Partnership Guide Training Scheme. We only use Liverpool City Council trained guides, Blue Badge and Green Badge guides.